Looks like there’s another new retro console for you to purchase this holiday season as Sony Interactive Entertainment introduces the PlayStation Classic. 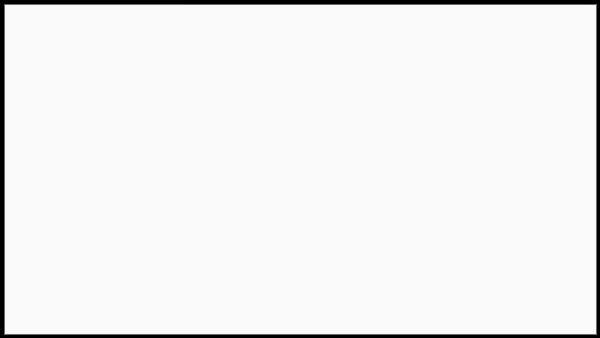 The company made the announcement on their blog this morning, for the price of $100 USD/$130 CAD. We have a few of the details for you below, but on the surface, this feels like it’s going to have a harder hill to climb than some of the other retro consoles. Aside from charging nearly double what others cost and offering only a 60% library compared to what other retro consoles offer, the company is banking on the idea that you have not saved your old discs or have purchased any of these games through collections over the years in digital format, which Sony and many of the publishers have actually done a pretty good job of offering. We’ll see what else is in the library as we get closer to launch and if there are any titles that are rare to find included. But right now, it feels overpriced. 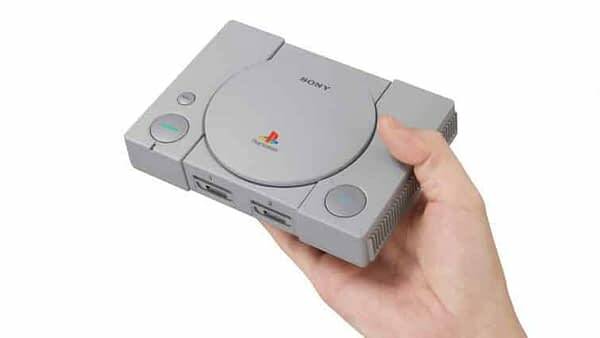 Today, we are excited to announce that we are bringing back the original PlayStation experience in a new miniaturized version – PlayStation Classic! The console will come pre-loaded with 20 classic titles, including fan-favorites such as Final Fantasy VII, Jumping Flash, Ridge Racer Type 4, Tekken 3, and Wild Arms.